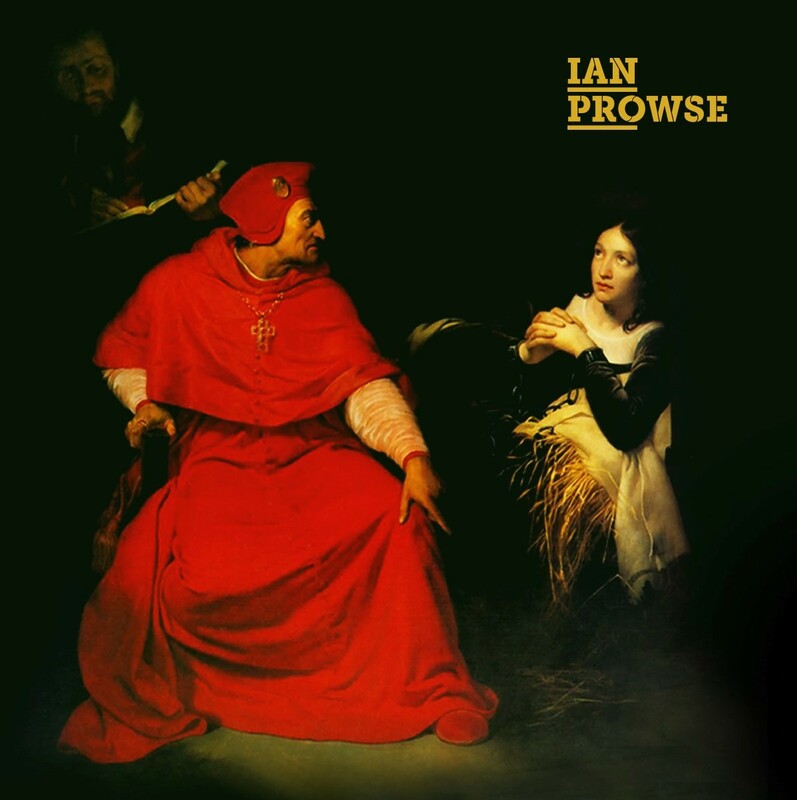 Here is the magnificent cover to the brand new Ian Prowse LP ‘Here I Lie’. This 1824 painting, of Joan Of Arc by French Neoclassic artist Paul Delaroche, acts as a sister cover to the Fireworks album which Delaroche also created. The vinyl version (which includes a gatefold sleeves with lyrics) is particularly striking. Pre order CD & Vinyl here! ← Announcing the new Ian Prowse album Here I Lie – pre-order it now!